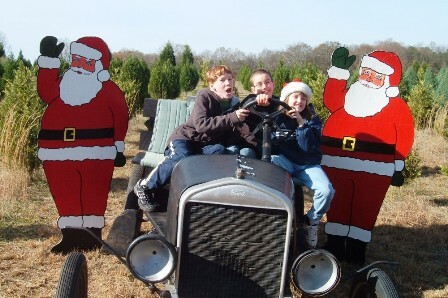 Specializing in locally grown vegetables, fruits & Christmas trees as well as homemade jams & jellies. 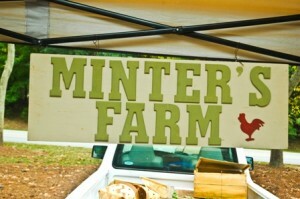 Welcome to www.mintersfarm.com, the official website for Minter’s Farm and Inman Farm Heritage Days. 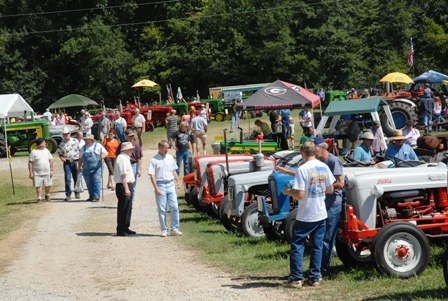 The farm is located only 6 miles from downtown Fayetteville, 12 miles from Senoia and 16 miles from Peachtree City. Thanks to all of our wonderful supporters of the Heritage Days. The weekend was a success and we couldn’t do any of it without all the families who help to make it possible. Christmas tree season is almost upon us… already! Thanksgiving Day will be opening day for us and we will have everything ready. The rain has put us behind schedule, but we are getting the ball rolling again now. 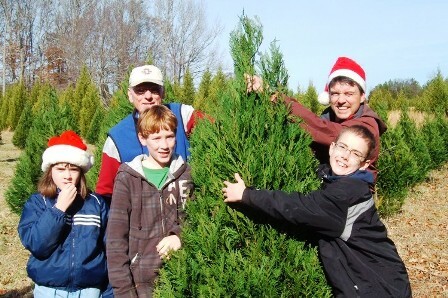 The fresh-cut Fraser Firs will be coming in Wednesday afternoon and we will be taking orders for a few wreaths too. Come out and see us this year! Trees for Troops will be picked up this year on Monday, November and delivered to the families on base at Naval Air Station Jacksonville. Don’t forget to participate this year! Click this link to purchase your tree for the troops and their families. Share the Christmas spirit this year with a real tree! Minter’s Farm is taking a new-ish route this year. We are focusing more on the at-farm experience. While we will still participate in a couple of markets in the area this year, our goal is to steer customers into coming out to the farm for their needs. 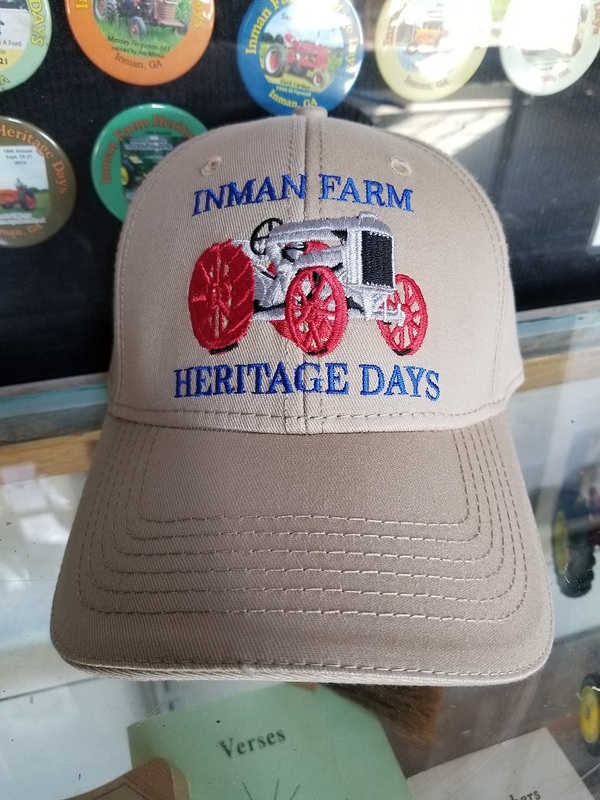 We will open up the Market Store (on the Inman Farm Heritage Days showgrounds) for customers to come and purchase the goods we will have for sale. Check our Facebook page to stay up-to-date with what we have available! Rick is delighted to tell everyone he is doing a periodic blog about his various restoration projects – projects varying between trucks to car to tractors to engines. Check out Rick’s Rusty Relics page to keep up with what he has going on. It’s very exciting to see such an interest in the farm and what we’re doing. Thank you! Keep checking out the website, Facebook and Twitter (@mintersfarm) so you can keep in touch with the farm. If you need more information or if we can help you in any way, cotact us using the contact form or call us at 770-461-2840.